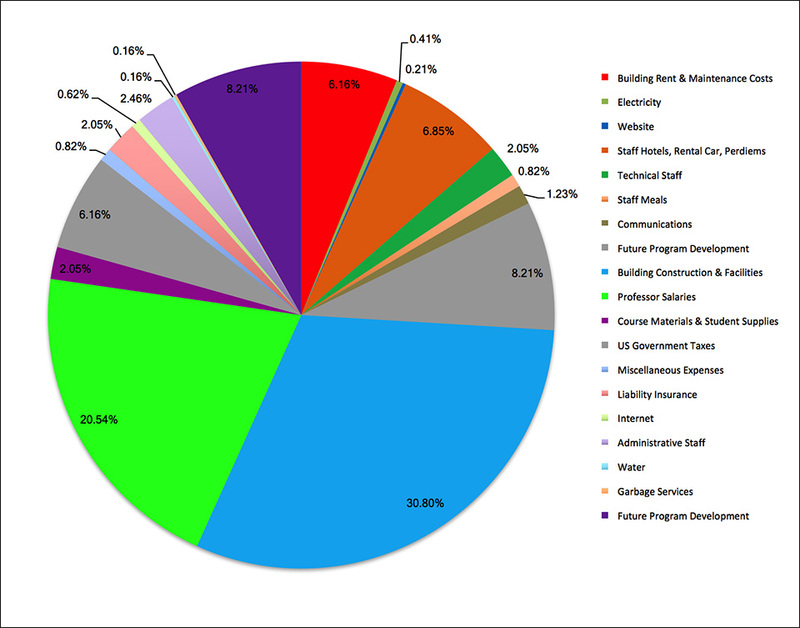 The SCIM Course Fees support the SCIM college building, Administration, and planning and production of future programs. The cost for participation in the SCIM Academic Session is set at a flat rate of $3,300 USD per participant. Payment can be made by Credit Card, Bank Transfer or Check, made out to Sedona College of International Management.